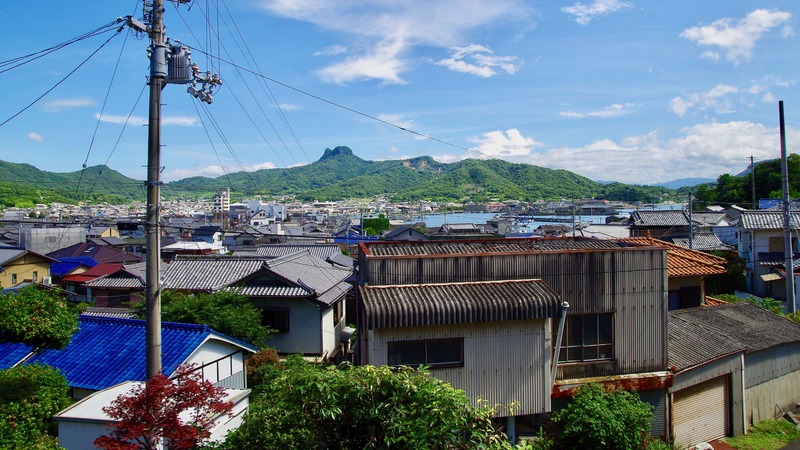 If the movie “Crying Out Love, In the Center of the World“ was not filmed, this small fishing port located at the east of Kagawa called Aji, would have been even more unfamiliar to travelers. The fame is over and now only few people come here for the movie. 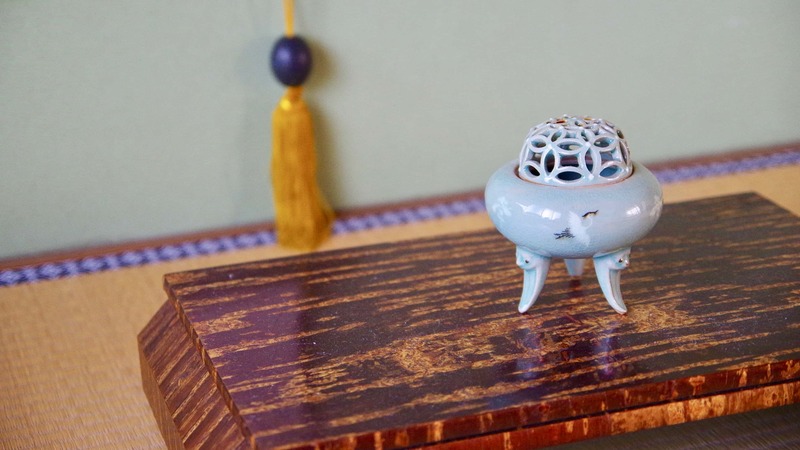 However, the simple atmosphere of Aji still charms travelers and it is worth staying for one night. 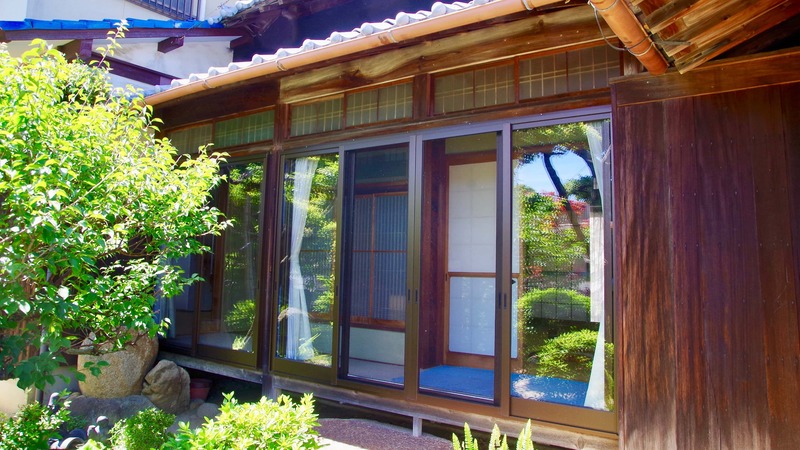 The Setone Jyuuan, located at the corner of Aji peninsula, is a peaceful pension where you can feel relaxed. 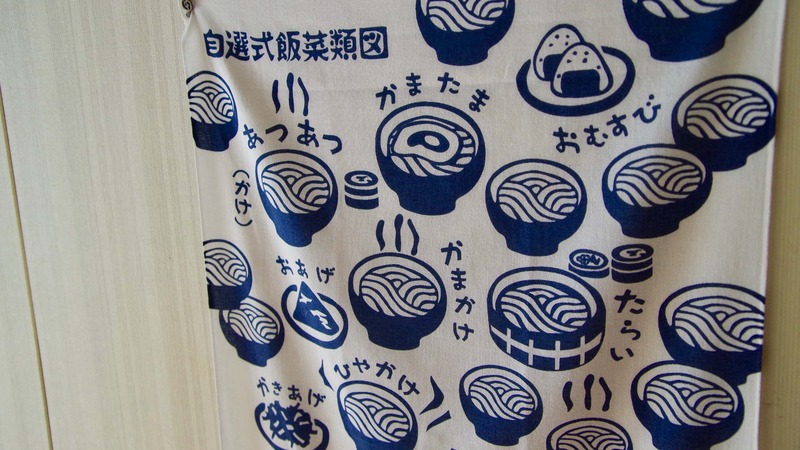 If you do not pay attention, you may miss the pension as it just looks like a common house. The Setone Jyuuan is remotely located on the mountainside. There are not any stores, so it is inconvenient to do shopping. 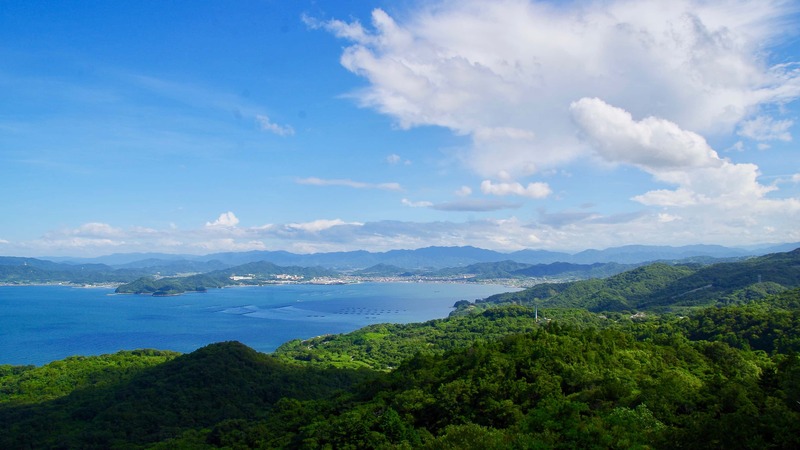 However, thanks to this isolation, you enjoy the beauty of Seto Inland Sea, its silent trails and blue sky with beaches. 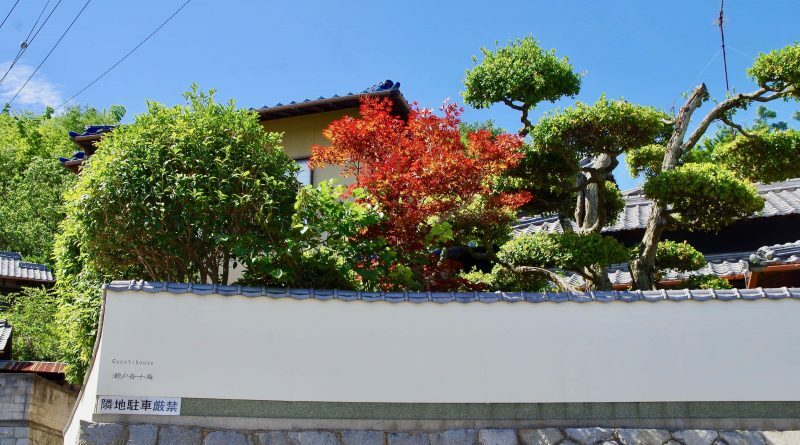 About 70% of the guests are foreigners who choose Setone Jyuuan because they admire Japanese quaint house, or because they would like to escape from the noisy city life. No shopping and no plan to go somewhere. Just follow your heart and do not miss the golden opportunity to enjoy a real leisure time. There is a trail behind the Setone Jyuuan. 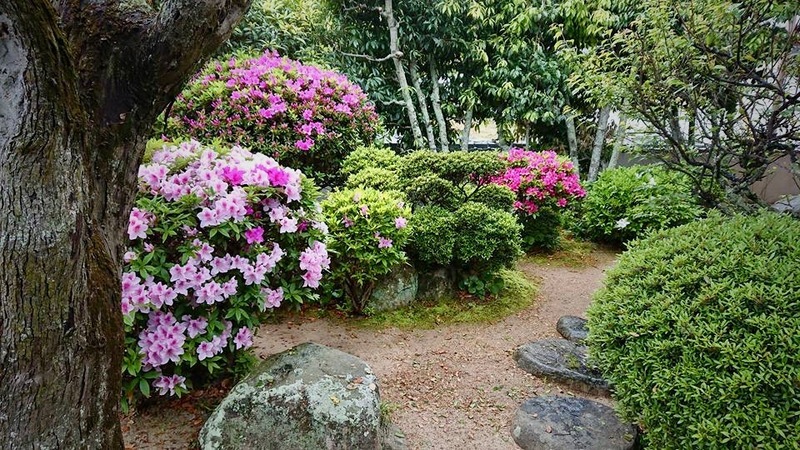 I heard from people who followed Mr. Ikeda’s advice and walked the trail that they arrived to an amazing place called Aji Ryouozan Park where they could see the panoramic view of Seto Inland Sea. Time flies when they sat and enjoyed the view. That is the reason why they loved it. Mr. Ikeda moved from Yamagata to Kagawa two years ago. 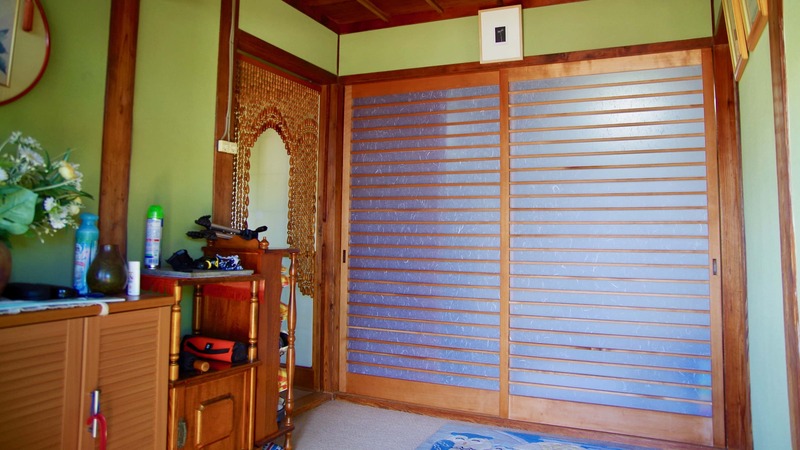 As an architect he was willing to live in a traditional old-fashioned house when he looked for a home to move in. The motivation of Mr. Ikeda for managing this pension is really simple. There were just too many vacant rooms going to waste if he does not use them. That is the reason why Setone Jyuuan opened. Inside the house the furnishing and decoration are really simple. 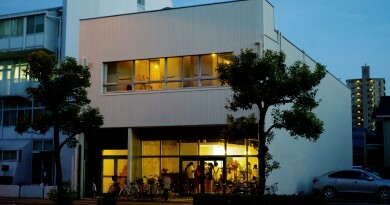 On the right side of the entrance is the space where Mr. Ikeda lives. The left side and second floor are the pension. For security, all the rooms on the second floor can be locked. 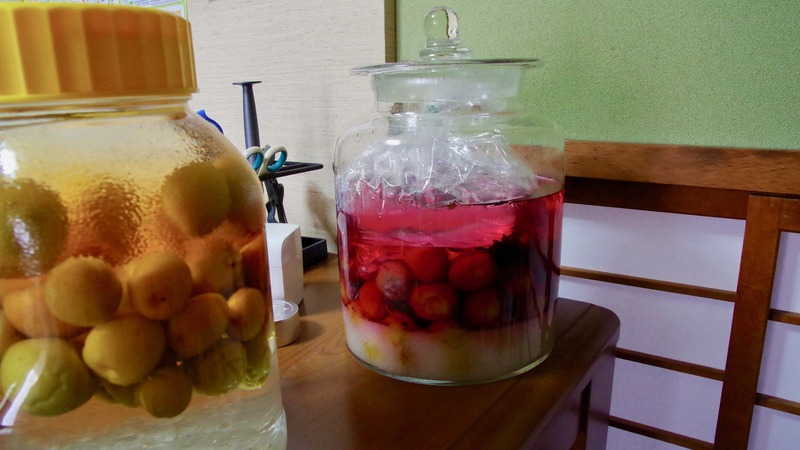 On the table there are seasonings, fruits and desserts, in another room you can also find pickled plums and grapes from a tree growing in the garden. Every corner of the house is full of nice fragrances. You will agree that the best thing to do is “doing nothing” and just looking at the sea. Here the silence let you forget everything! 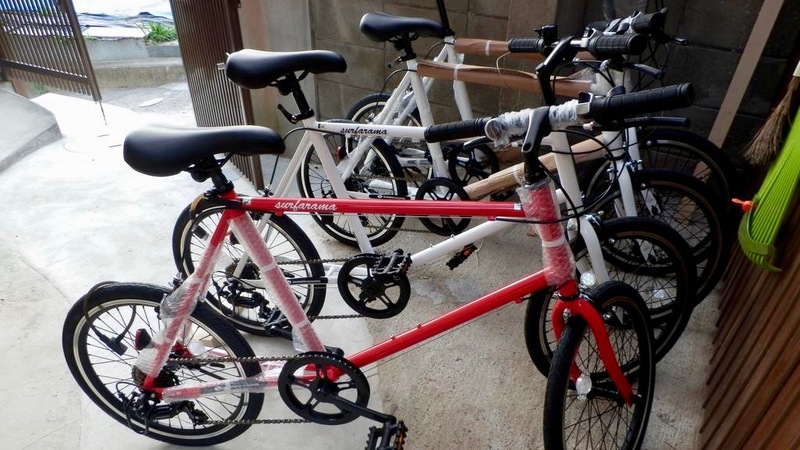 Because of the lack of transportation, Mr. Ikeda has prepared four bicycles to go down the mountain besides taking his car or bus, and enjoy cycling in the city at your own rhythm. Even if Setone Jyuuan is not as convenient as other pensions or hotels for the transportation and living facilities. 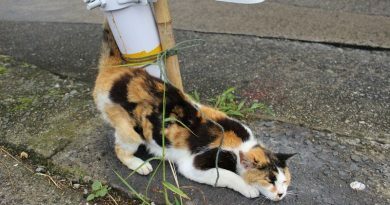 Mr. Ikeda provide a relaxing place for everyone. Here you recover your energy and forget all anxieties, and that is the reason why people fall in love with Aji. If you have some spare time, Mr. Ikeda will gladly take you to his favorite spots. 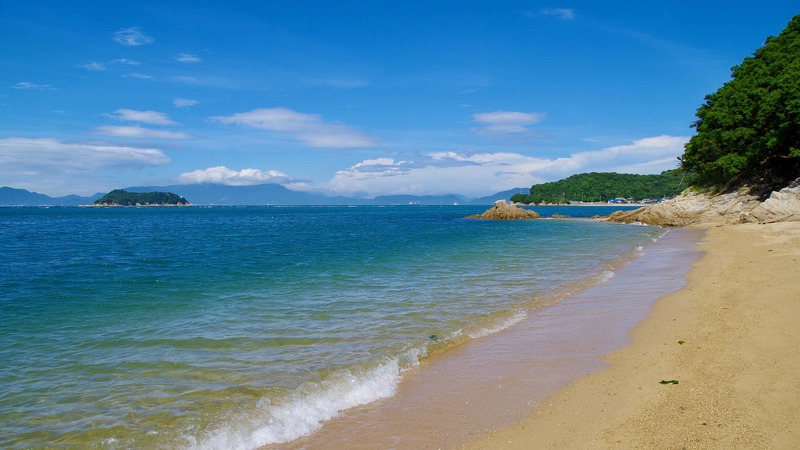 For example a silent beach where you can enjoy the panoramic view of Aji Ryouozan Park in Seto Inland Sea. Transparent sea and blinking beach, won’t you love this place? Access: Take the Kotoden line Shido to Yakuri station then change to the bus to Aji Onsen.